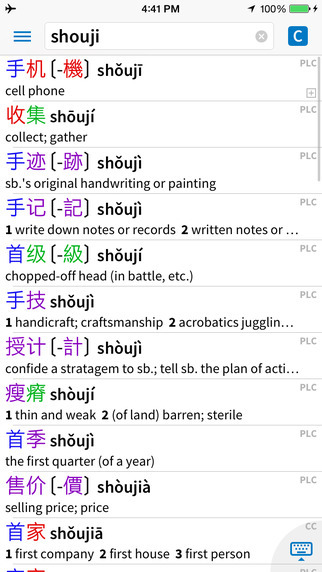 If you are looking for a Chinese Dictionary App on your mobile phone, do check out Pleco! It is a very good Chinese Dictionary, and best of all it is free! An immensely powerful dictionary now fits in your pocket phone! It is unbelievably good for a free app, and very highly rated on the App Store. Do use it regularly, and your Chinese standard is bound to improve. This entry was posted in Chinese, Higher Chinese, secondary chinese and tagged App Store, china, Chinese, Chinese Dictionary, dictionary, mobile phone. Bookmark the permalink.